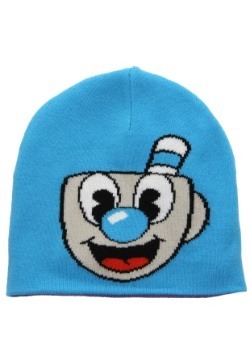 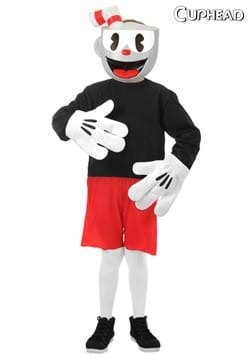 After a thrilling victory against The Devil and King Dice, Cuphead really wanted to get Mugman something nice, a little thank you for helping save the poor souls of the Inkwell Isles. 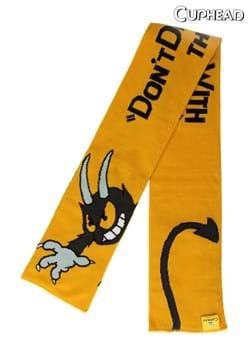 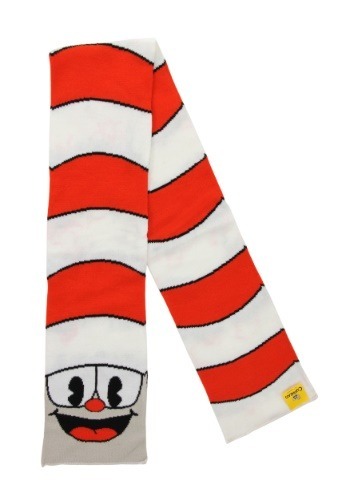 When Cuphead saw this 52-inch long scarf at the shop, he knew it was the perfect way to spend that hard-earned gold. 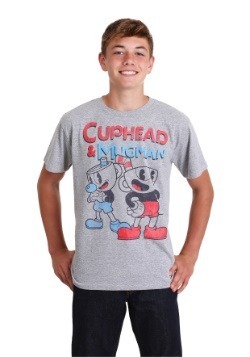 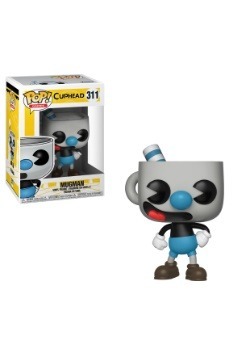 Now, Mugman could carry little a piece of Cuphead wherever he went and you can too. 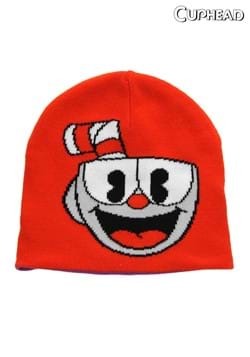 The scarf is meant to look like Cuphead's iconic red and white straw. 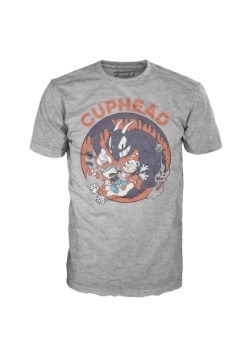 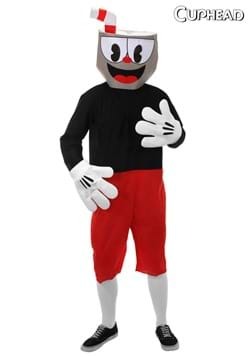 While we can't promise it will protect you from making deals with The Devil, it's a gift that will make any Inkwell Islander and Cuphead fan jump for joy.